The bro vid 3 pre­mière is going down shortly at exit Skateshop. Check back for the post with details. 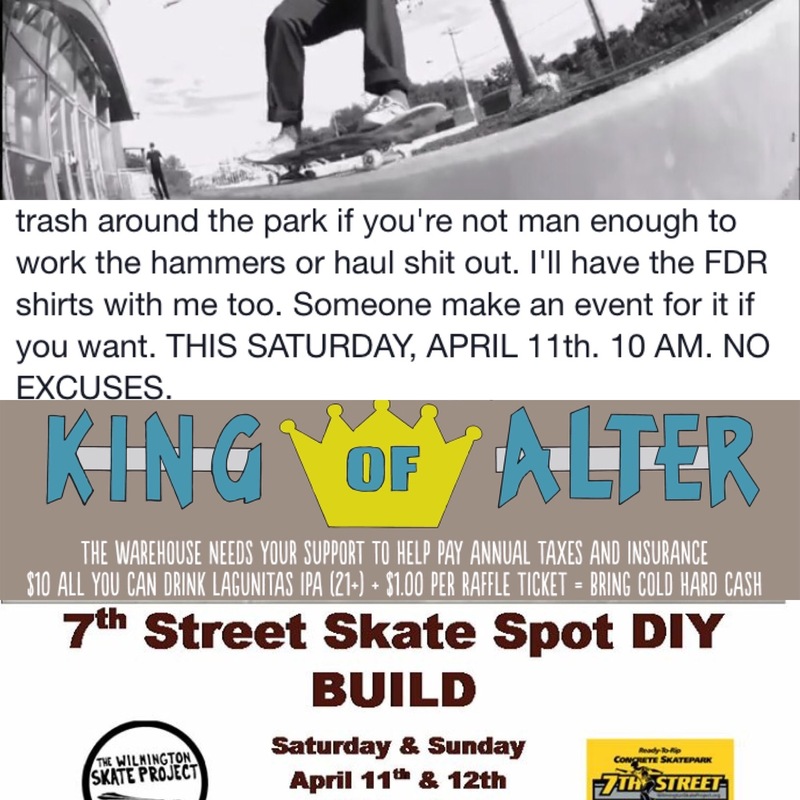 Tomorrow there is word out they need some mus­cle to help bud down at FDR tomor­row. Find the face­book group or just go down to the park tomorrow. 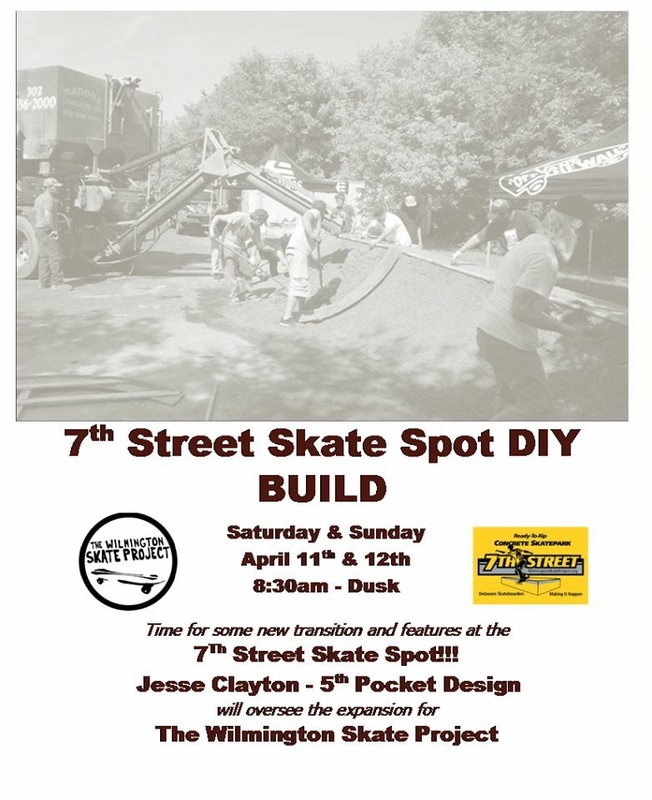 7th st also has a planned build for tomor­row and Sunday from dusk till dawn. Any help you can give them, they’d love it. Tomorrow after­noon is the ware­house fundraiser where you have a chance to win some orig­i­nal Mark Gonzalez art. Go get some! Get some rolling around in this week­end. It’s not so cold any­more and sup­port your local skate scene.